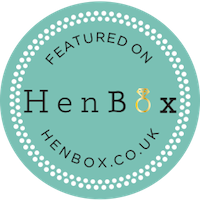 We’ve been lucky enough to work with countless couples on their wedding plans since we started in 2013. 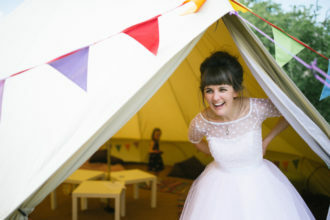 The pictures above are just a snippet of the real weddings we’ve been involved with. 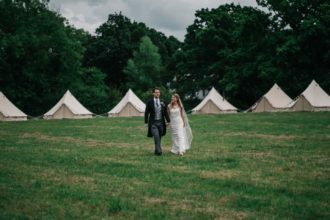 We’d like to say huge thanks to all of our couples and their photographers who have given permission for these images to be used and shared for some inspiration. 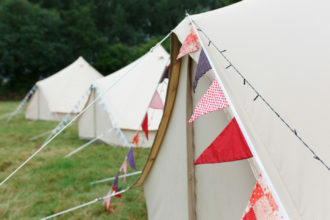 To view more pictures, head over to our bell tent photoshoot page. 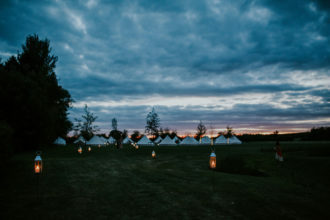 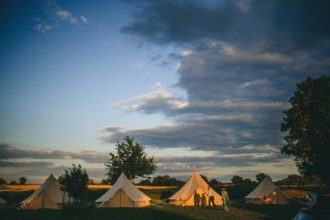 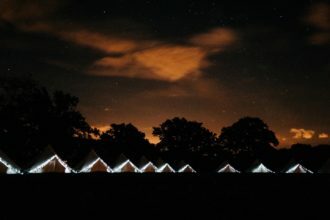 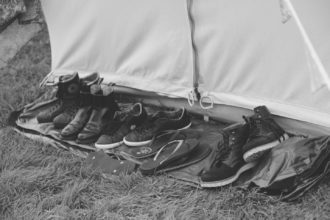 For some people our bell tent villages are just a convenient way to accommodate guests, and for others the festival vibe makes the whole weekend. 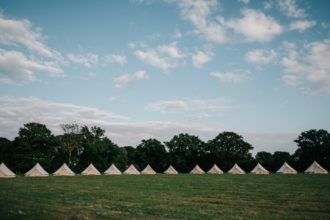 So whether it’s full on outdoor, boho or festival style wedding, or it’s just that hotels and b&b’s are lacking near your venue, then we can help. 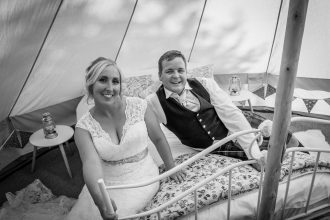 For information on our wedding packages visit the weddings page. 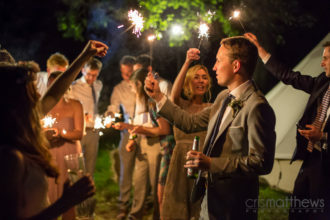 Real weddings, real photos, real passion for what we do.